The most sophisticated to date oil reuse method is regeneration, defined by EEC Directive as “ any process whereby base oils can be produced by refining waste oils, in particular by removing the contaminants, oxidation products and additives contained therein”. The unit is used during installation, maintenance and operation of oil-filled high voltage equipment (power transformers, high-voltage switchgear, etc.). 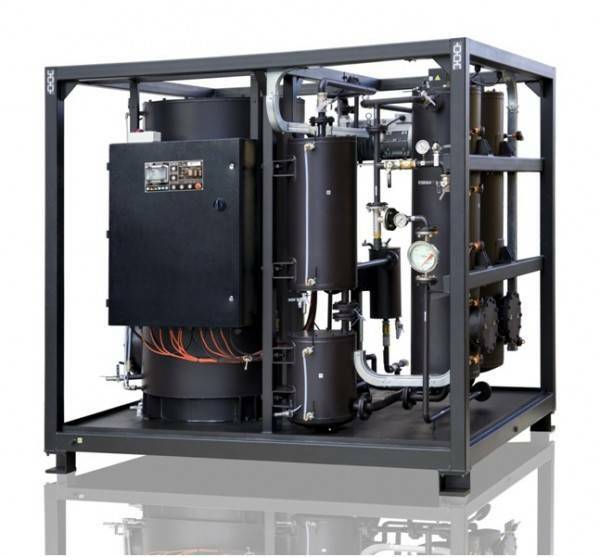 The unit is designed for processing of electric insulation oils and servicing of transformers.